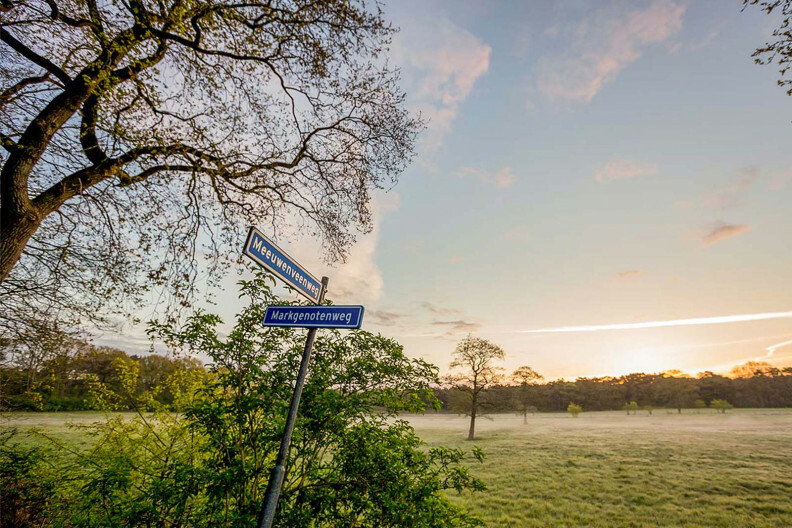 Bordering on the estate, the het Uffelter Binnenveld is one of the most charming conservation areas of the Drenthe landscape. Though small, the area continually alternates between heathland, woods, mysterious fens and rugged, solitary trees. It is inhabited by fauna and flora found nowhere else. Of course, you can also spot the more common animals such as foxes, badgers, martens and snakes, and encounters with wild ‘Roe deer’ are not uncommon. You can follow a marked route that leads you through all this beauty in about an hour. 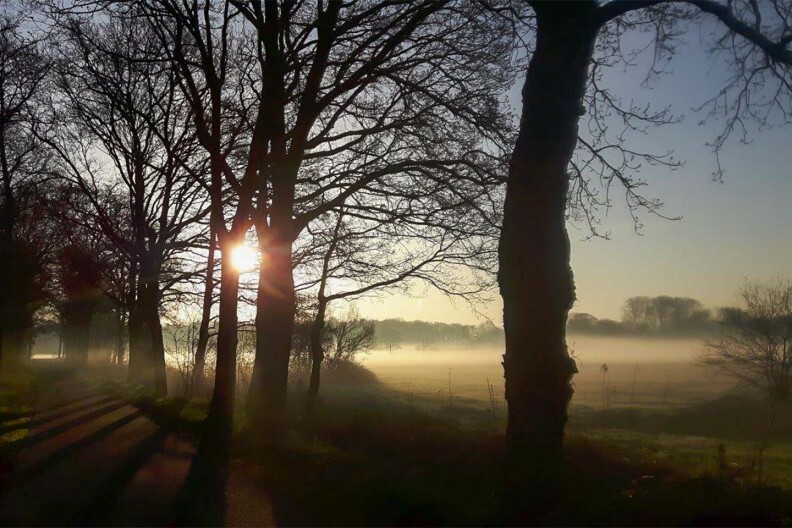 A little further away lies the primeval landscape of the het Holtingerveld. This is one of the earliest inhabited regions of Drenthe. There are deposits of stone tools, two dolmens (megalithic tombs) and various mysterious mounds. You can still sense the concentration of energy and ley-lines surrounding these ancient monuments. In August, when the heather is in bloom, it buzzes with honeybees, an experience not to be missed. Between Darp and Havelterberg, about 4 km from Meeuwenveen, is de Bisschopsberg. In medieval writings, this place was designated as a place of power. Definitely worth a visit. 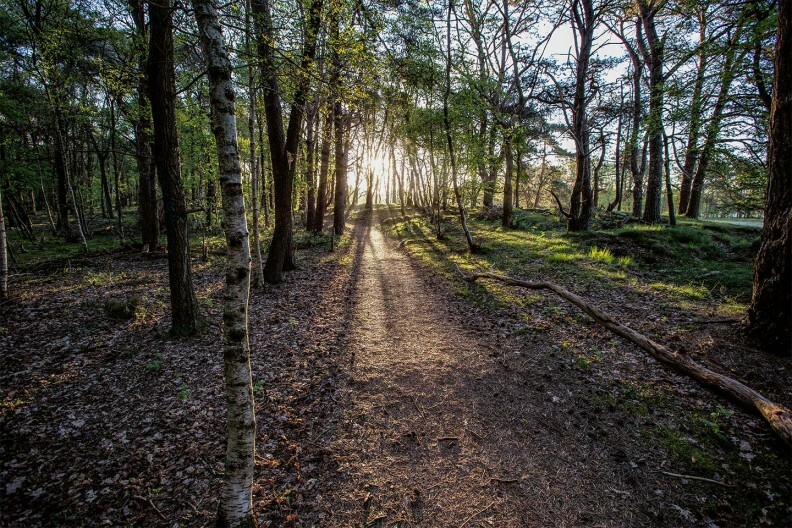 For thousands of years people have been wandering across the primeval landscape of the 'Holtingerveld.' Today we can appreciate it as a special nature reserve with a unique history, where you can find peace and tranquillity. Every day hundreds of butterflies arrive from several continents in search of nectar from the flowers that have been especially planted specifically for this purpose. 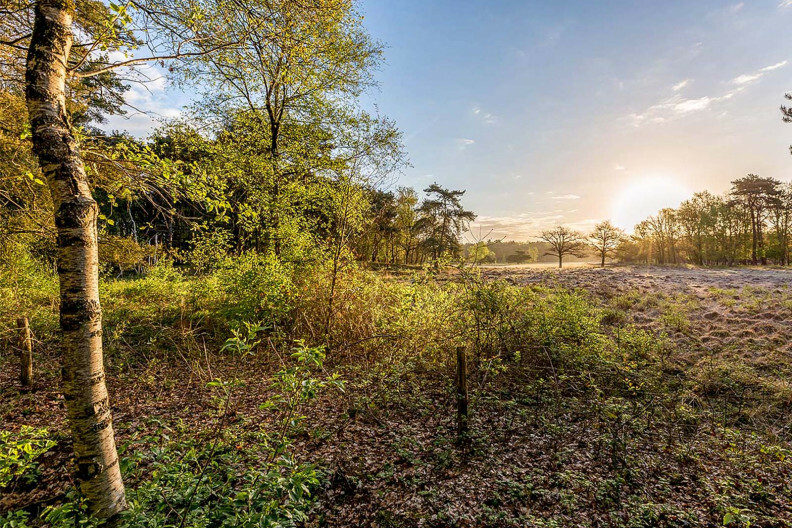 The 'Uffelter Binnenveld’ is a nature area of exceptional variation. Essentially it’s moorland that in earlier times was enclosed on all sides by farmland. This explains the term 'Binnenveld' or Inner field.